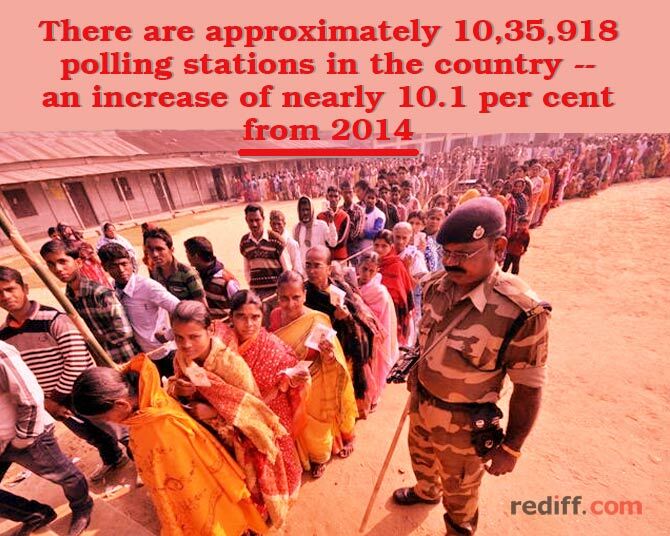 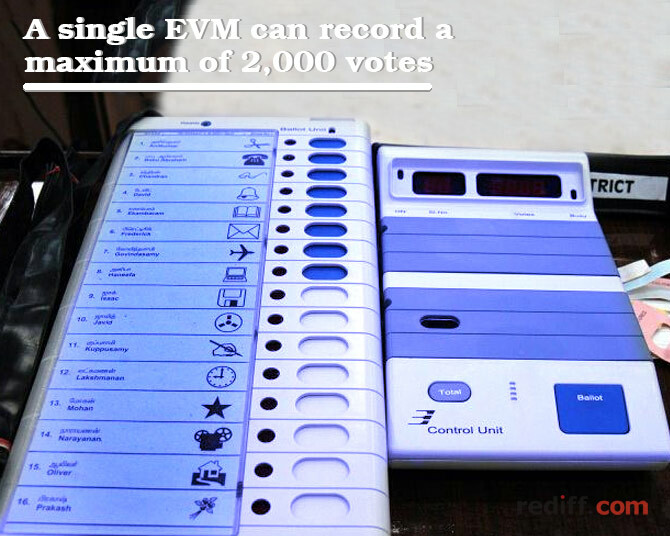 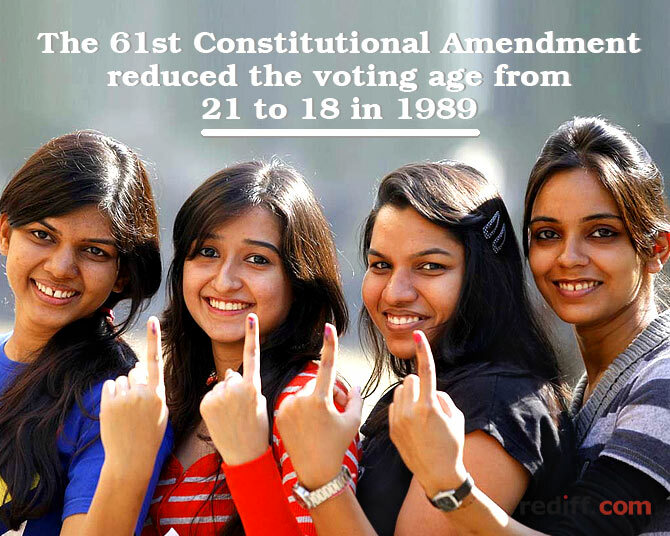 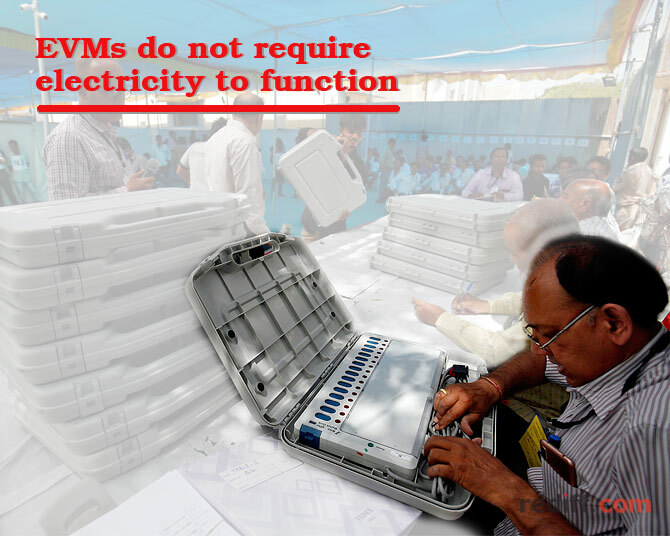 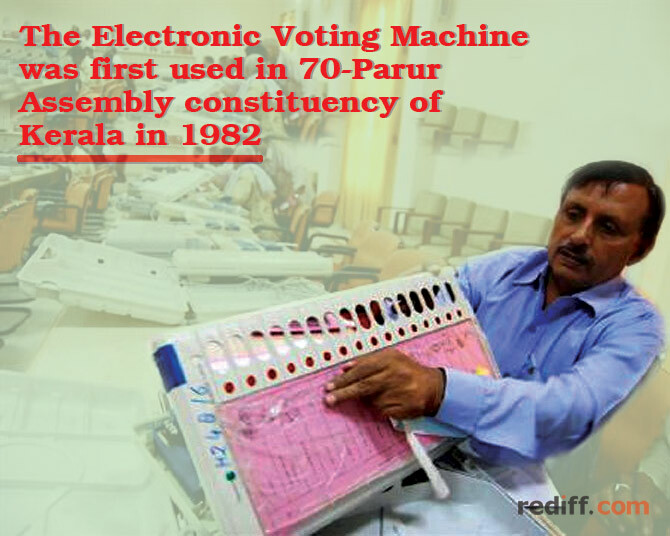 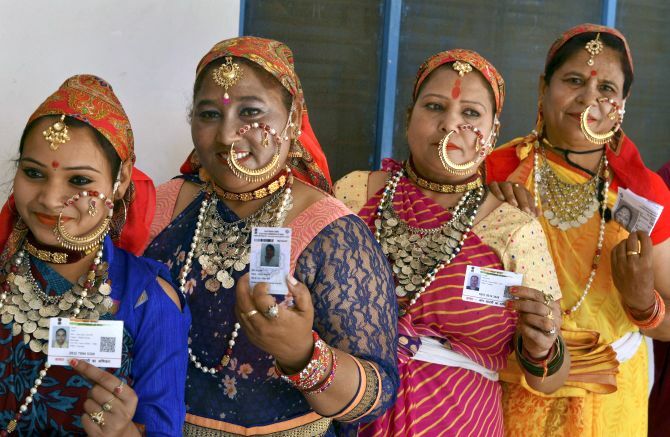 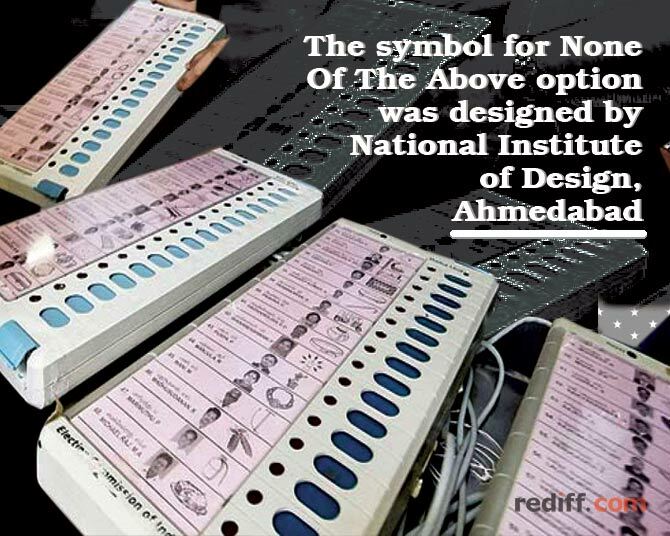 When was EVM used for the first time in Indian elections? 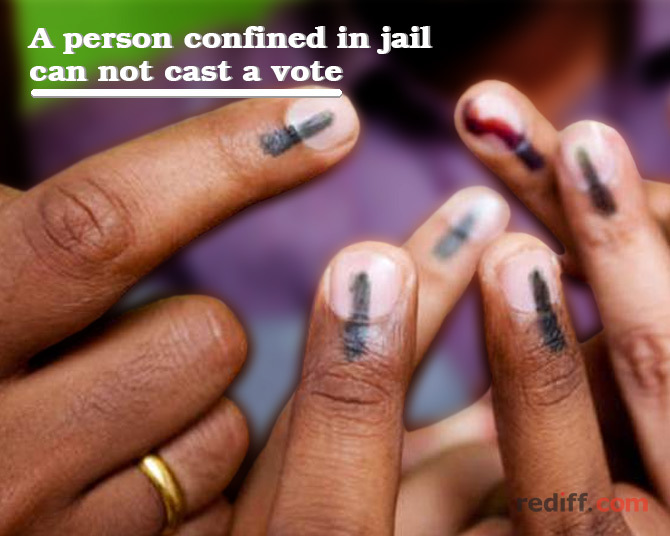 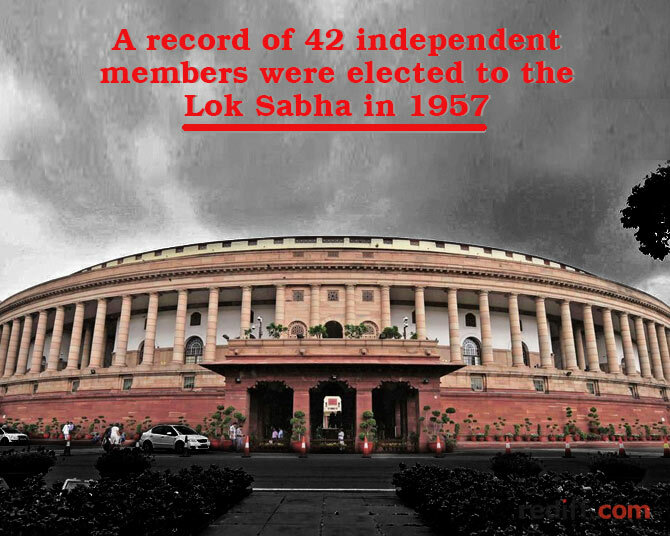 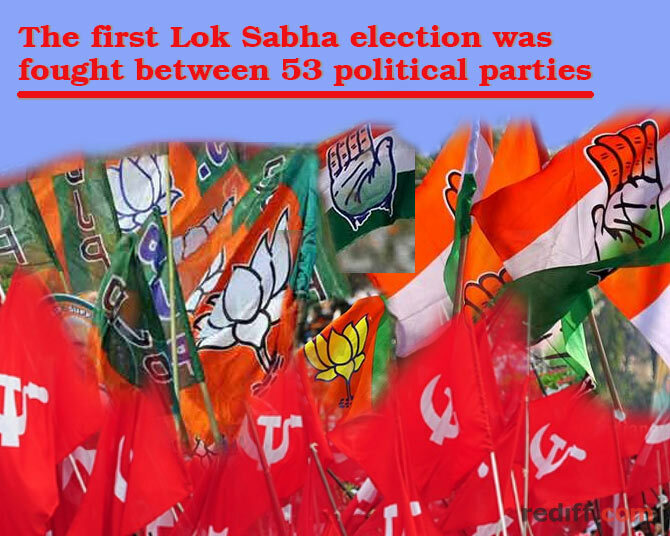 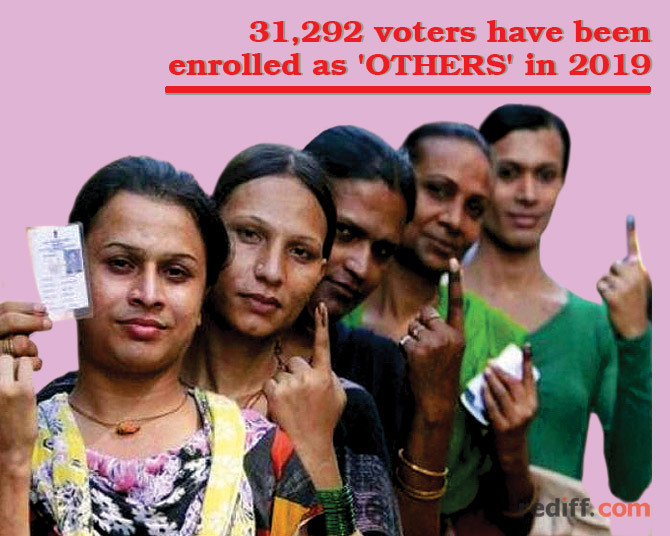 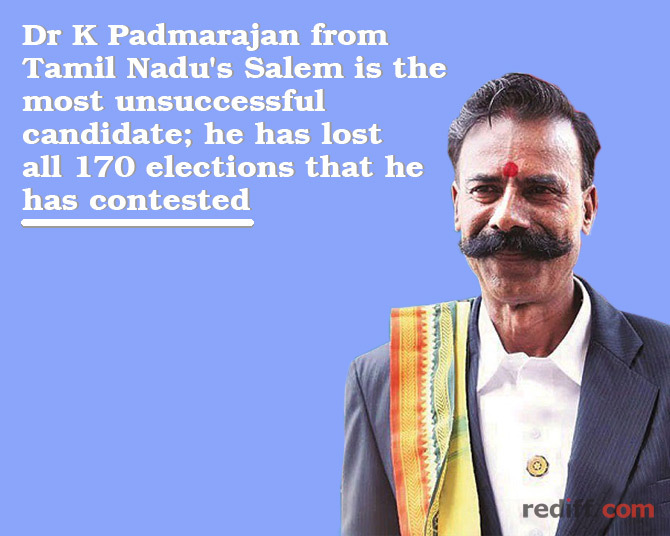 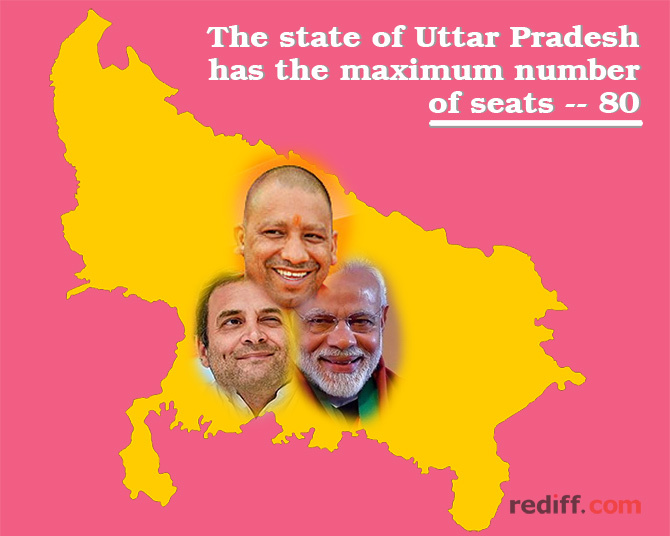 How many parties contested the first Lok Sabha election? 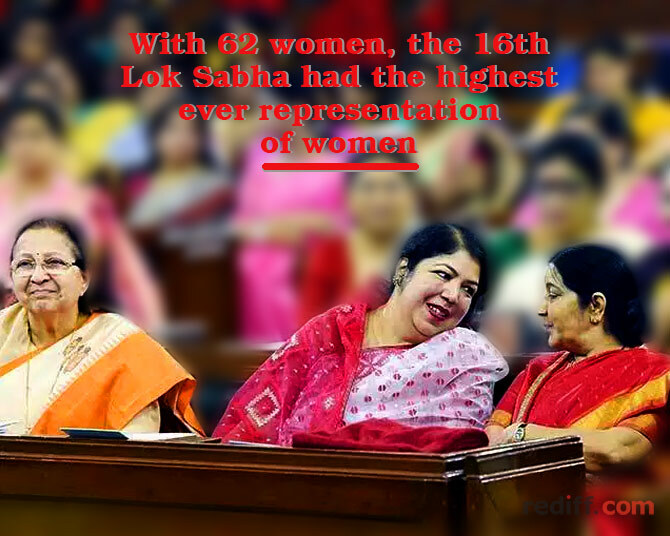 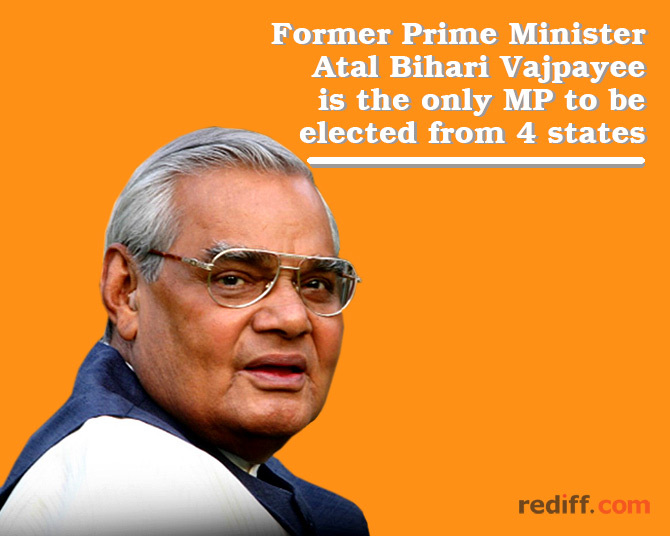 Which Indian state has the highest number of MPs in Lok Sabha? 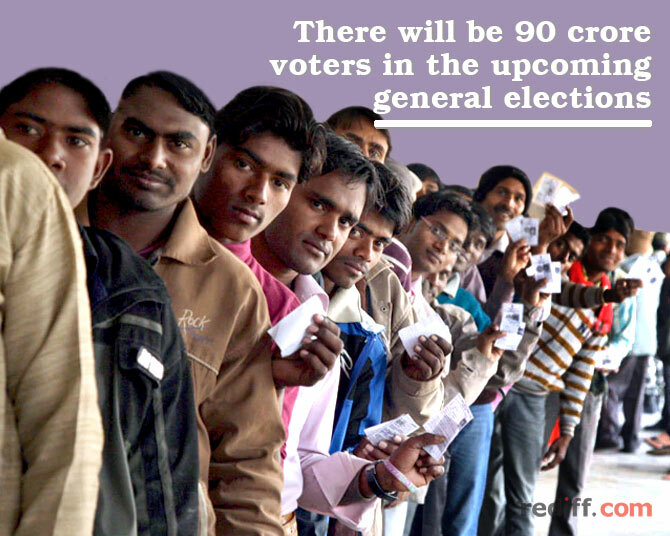 As 2019 general election kicked off on Thursday, here is all that you need to know about the world's largest election.